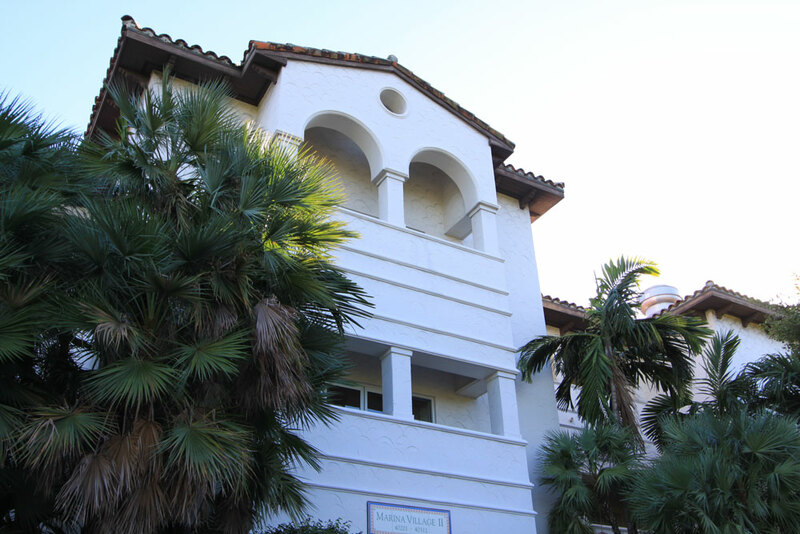 Fisher Island's Marina Village is found near the northern side of the private island and consists of three buildings, two of which rise three stories and the other being two stories tall. Each of the buildings overlook the waterfront or the island's various sights. 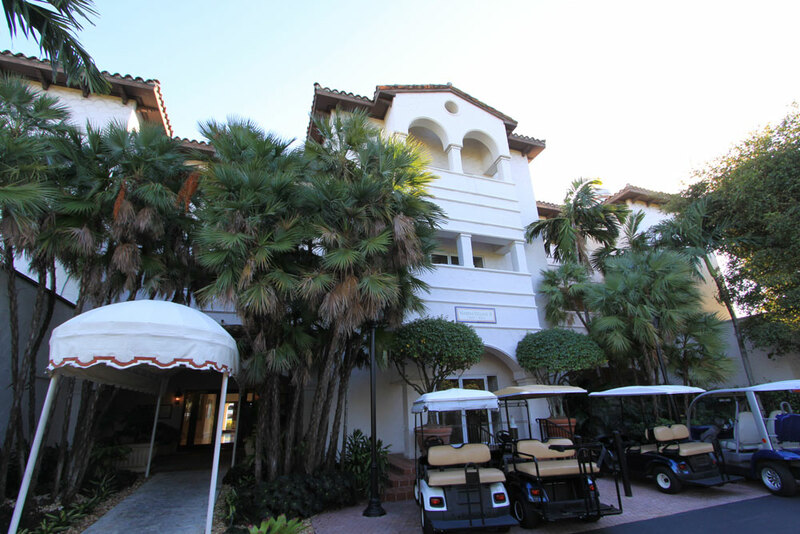 The Fisher Island condos for sale within these buildings start with a minimum of 438 square feet. In addition to its privacy and views, Marina Village residents can make use of a swimming pool, assigned parking spaces in a few of the residences and always being close to the island's municipal town center. The residences range between one or two bedrooms available in four distinct floor plans and have a host of contemporary features like stainless steel kitchen appliances, wood and marble flooring, and granite countertops to name a few. 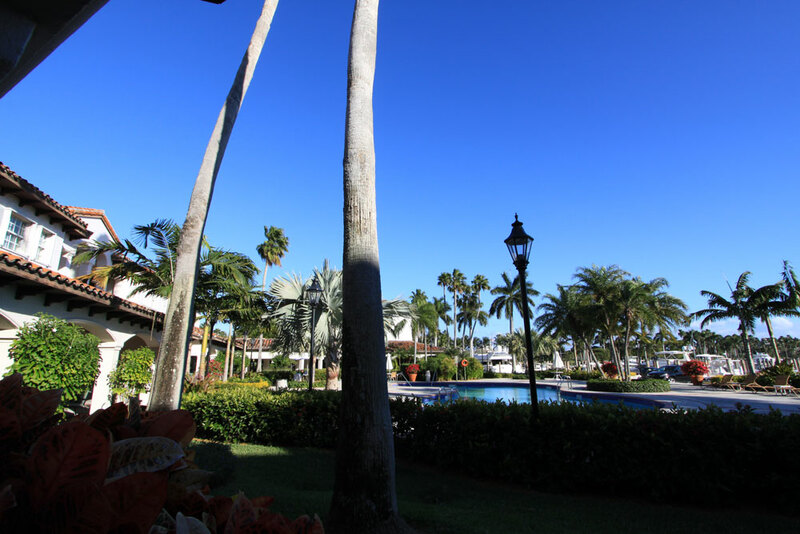 Should you decide to become a resident of Fisher Island, you'll find that there is a wealth of things to see and do that don't require having to get off of the island if you'd prefer not to. 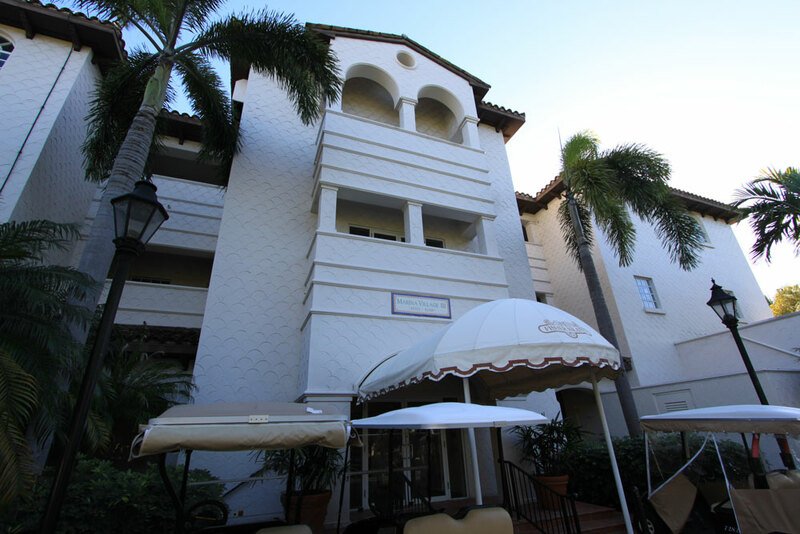 The Cafe Porto Cervo, the Golf Pro Shop and accompanying grill, the Trattoria Island Market, all of these and many more sights like the Trattoria market and the tennis center are right on Fisher Island. The ferry provides the means of visiting the barrier island of Miami Beach or Downtown Miami.